The 2018 UWD Black Friday Deal! 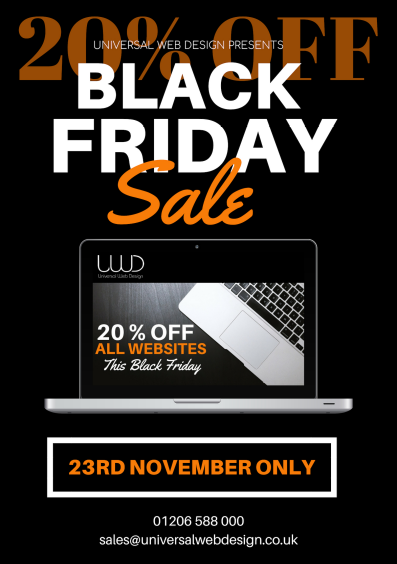 Get in quick, because Universal Web Design are offering you a Black Friday 2018 deal with 20% discount off all websites – NOW is the time to claim this special offer! We’re only too pleased to be offering a fantastic saving on your new company website, but be aware, this only lasts from the beginning to the end of Friday 23rd of November! 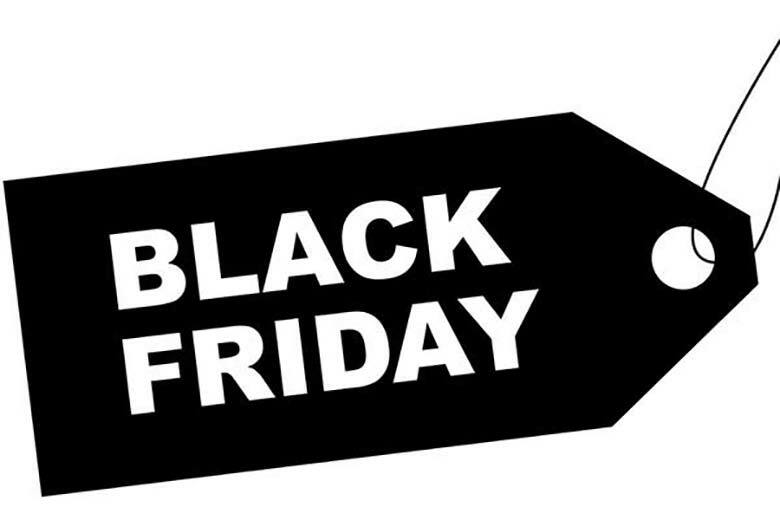 If you want the best Black Friday shopping experience check out our web design services on the Universal Web Design website, there you’ll find the best of our Bronze, Silver, Gold, Platinum and Platinum+ bespoke packages – all at the Black Friday discount rate! Don’t just take out word for it, find out what our satisfied customers had to say about their new company website! Here at Meritas Fire & Security Protection we are very happy with the work and service provided to us by UWD. Our online store designed and built by the team is looking amazing, as well as the great work on our Social Media and SEO. Thank you UWD, keep up the good work! With offices based in Colchester, Essex, you are most welcome to arrange an appointment with the in-house web designers where they will leave no stone left unturned with your project. Alternatively, you’re more than welcome to go through your requirements directly on the phone.For Guaranteed satisfaction, contact the digital wizards at Universal Web Design by calling 01206 588 000 or sending an email to sales@universalwebdesign.co.uk this Black Friday 2018!